Vorticism was a short-lived modernist movement in British art and poetry of the early 20th century, partly inspired by Cubism. The movement was announced in 1914 in the first issue of BLAST, which contained its manifesto and the movement's rejection of landscape and nudes in favour of a geometric style tending towards abstraction. Ultimately, it was their witnessing of unfolding human disaster in World War I that "drained these artists of their Vorticist zeal". Vorticism was based in London but was international in make-up and ambition. 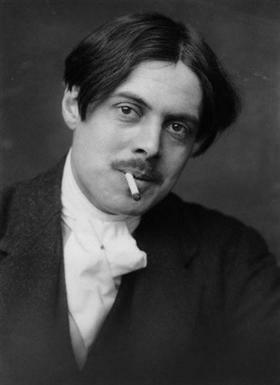 The Vorticism group began with the Rebel Art Centre which Wyndham Lewis and others established after disagreeing with Omega Workshops founder Roger Fry, and has roots in the Bloomsbury Group, Cubism and Futurism. 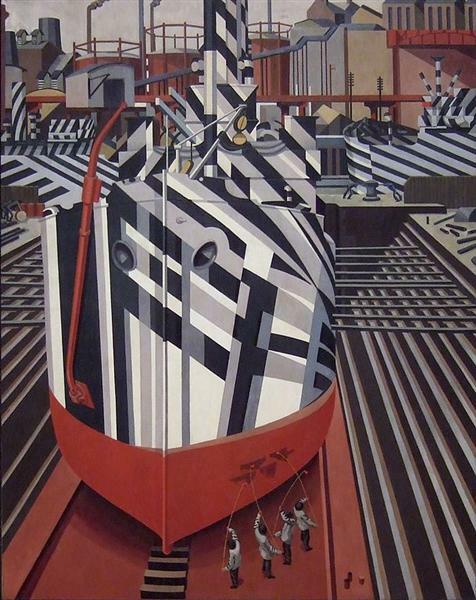 Lewis himself saw Vorticism as an independent alternative to Cubism, Futurism and Expressionism. 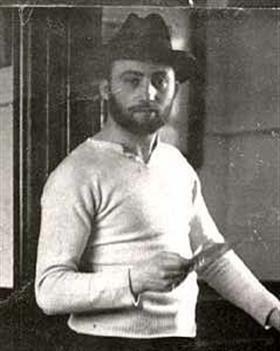 Other contributors to the development of the movement were David Bomberg, Alvin Langdon Coburn, Jacob Epstein (notably Rock Drill), Frederick Etchells, Christopher Nevinson and Dorothy Shakespear. The Vorticists published two issues of the literary magazine BLAST, edited by Lewis, in June 1914 and July 1915. It contained work by Ezra Pound and T. S. Eliot as well as by the Vorticists themselves. Its typographical adventurousness was cited by El Lissitzky as one of the major forerunners of the revolution in graphic design in the 1920s and 1930s. Experimental paintings and sculpture using angular simplification and abstraction, by Lewis, Wadsworth, Shakespear and others, were shown at the Rebel Art Centre in 1914, before the formation of the Vorticist Group. This work was contemporary with and comparable to abstraction by European artists such as Wassily Kandinsky, František Kupka and the Russian Rayist Group. 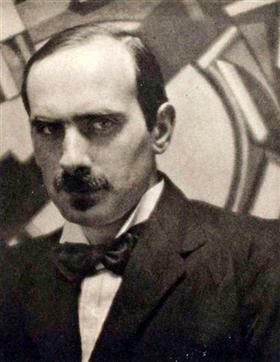 The Vorticists held only one exhibition, in 1915, at the Doré Gallery in London. The main section of the exhibition included work by Jessica Dismorr, Frederick Etchells, Lewis, Gaudier-Brzeska, William Roberts, Helen Saunders and Edward Wadsworth. There was a smaller section area titled "Those Invited To Show" that included several other artists. Jacob Epstein was notably not represented, although did have his drawings reproduced in BLAST. After this, the movement broke up, largely due to the onset of World War I and public apathy towards the work. 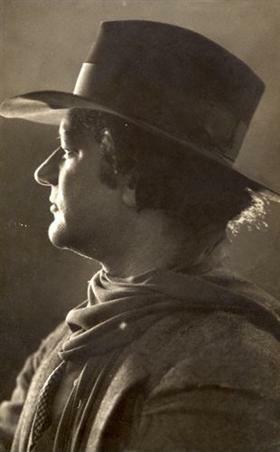 Gaudier-Brzeska was killed in military service, while leading figures such as Epstein distanced themselves stylistically from Lewis. A brief attempt by Lewis to revive the movement in 1920 under the name Group X proved unsuccessful. Pound, however, through his correspondence with Lewis, was understood to hold a commitment to the goals of the movement as much as forty years after its demise.